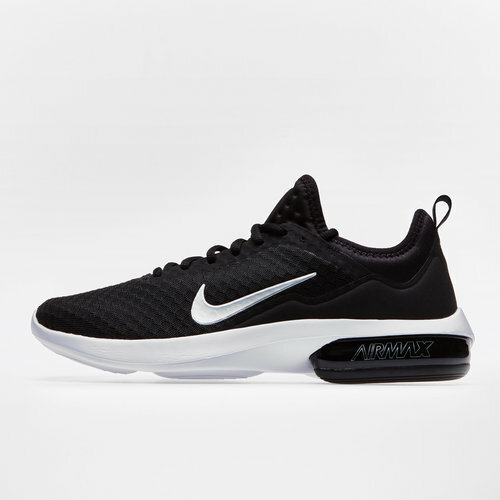 If you're looking for lightweight performance with a shoe that comfortably wraps the foot for a low profile fit and feel then the Air Max Kantara Running Mens Shoes from Nike are for you. 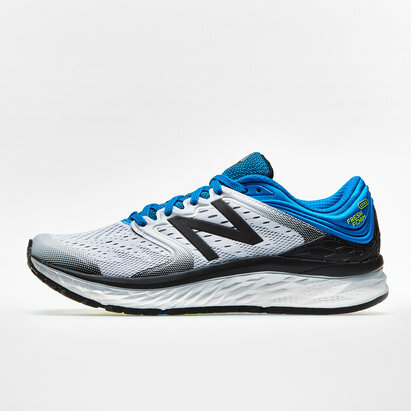 These mens running shoes from Nike offer the wearer lightweight performance, with the mesh upper delivering the perfect balance between comfort, breathability and fit. 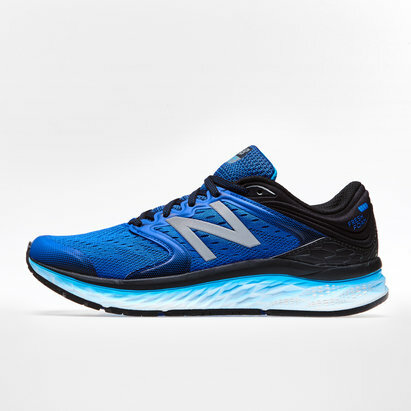 The most prominent features of this shoe is the use of the Air Max Unit which helps the foot absorb impact stride after stride.